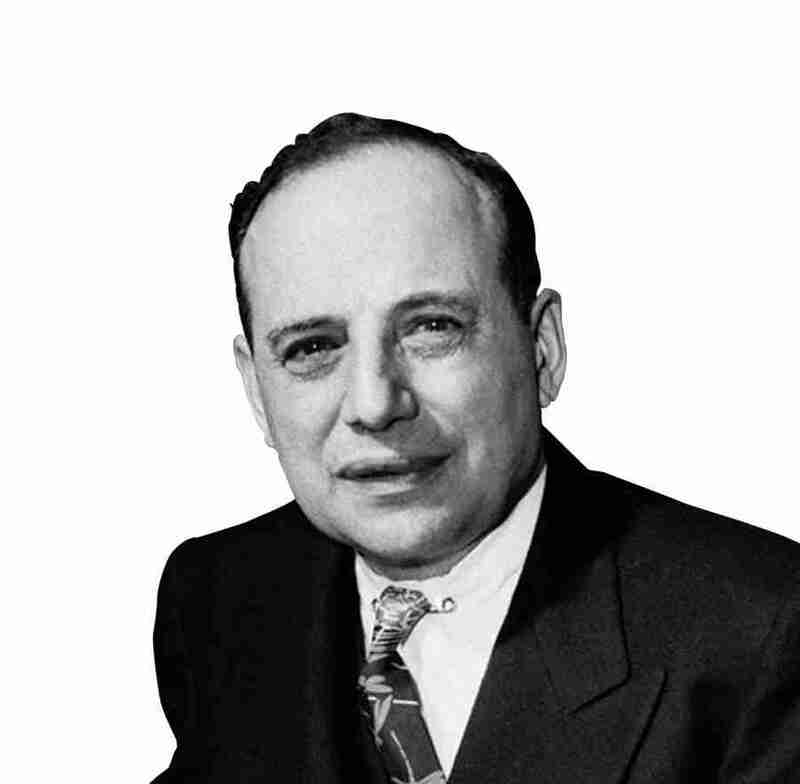 The first edition of Benjamin Graham’s ‘The Intelligent Investor’ devoted 30 pages to “The Investor as Business Owner”. Two insights remain relevant today. The ability of ultimate shareholders to influence management has diminished. Most individually owned shares are held through nominee accounts that, in practice, disenfranchise shareholders. Managers of collective investments provide patchy stewardship. Private shareholders could easily be re-enfranchised by legislation and technology. A resurgence of individual shareholders at AGMs would help boards to focus on public perceptions and the penetrating questions that astute shareholders ask. As to collective investments, the UK Stewardship Code is inadequate because it is voluntary and has limited scope. The Financial Conduct Authority should develop robust rules that force institutional investors’ incentives and behaviour into alignment with the interests of their ultimate clients, such as retail investors and future pensioners most of whom seek steady long-term growth. To support this, legislation, not just the UK Corporate Governance Code, should make it the unambiguous primary duty of directors to promote long term sustainable success. With this as a national policy, there is logic in aligning voting power with duration of shareholding, giving full voting power only to long term investors. But that leaves a fundamental question: how can good stewards get the information they need to do their job properly? The answer ought to be informative company reports. The FRC has made good progress on company reporting requirements but the scope and quality of information provided in Annual Reports depends on management openness. These often seem to be in proportion to management competence. Extending the scope of audit to the whole annual report will help ensure the accuracy of information provided. But it will not solve the problem of inadequate or absent information. For those who can see through corporate spin and market groupthink, it is not difficult to identify companies from which more information is needed. Graham suggested investigating those whose return or profit margin has persistently lagged their peers and those who have lost market share. He also highlighted the importance of management competence. This is a crucial tell-tale of future failure, along with leadership characteristics such as CEO arrogance, hubris and dominance and boards that are inadequate to appoint and manage a CEO. Graham’s second insight is relevant here. He proposed that shareholders of “underperforming” companies should be able to “call in outside business engineers to pass upon the policies and competence of the management”. These outside experts would be “selected by an independent committee of stockholders” with the report “submitted directly to stockholders” and the cost borne by the company. Auditors could fill much of this role. The Big Four’s move away from calling the firms they audit 'clients' is a start but cosmetic because their appointment and tenure depend on the auditee’s board. They have powerful incentives not to rock the board’s boat. The parallel move, away from providing other services to audit clients, is helpful but too modest. We should follow the direction recommended by Graham. The auditor’s relationship with larger and quoted companies should become arm’s length. Legislation should create independent Shareholders’ Committees to appoint the auditor, to direct the audit and the investigation of any murky corners (including leadership competence), and to receive reports on behalf of shareholders. Boards will still prepare the accounts and annual report but they will be audited by an entity that owes allegiance only to shareholders. This will remove the perverse incentives under which the audit profession has laboured for too long, allowing auditors to use their professional skills and judgement to the full. It should also help stem the steady stream of predictable, avoidable corporate failures.